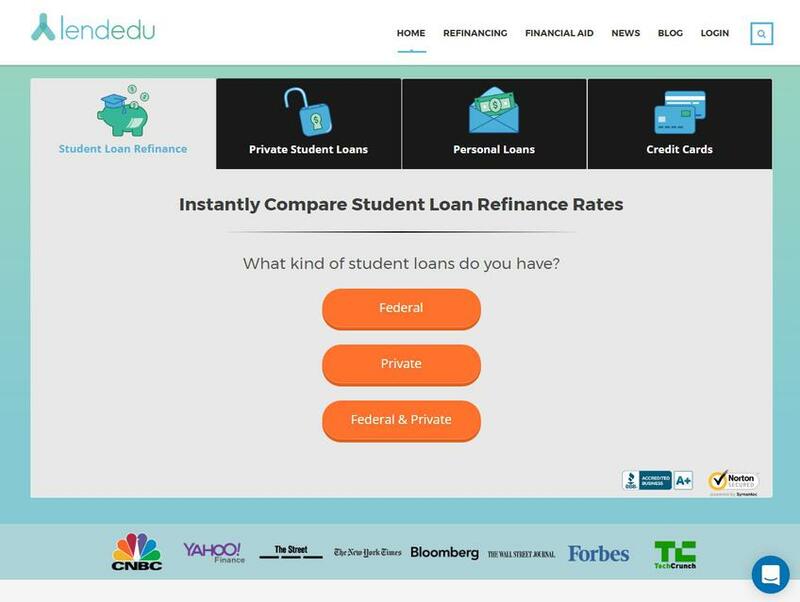 Lendedu.com is an online marketplace that provides private student loans and student loan refinance solutions. It allows registered users to compare up to 12 different student loan lenders with one another before selecting the most appropriate loan. It also offers a collection of student loan tools such as a repayment calculator, a student loan payment calculator, and tips on personal finance as well as student loan consolidation solutions.